Prague is a beer city. The Czech Republic is the largest consumer of beer in Europe, and the beer is good, cheap, and plentiful. Pilsner beer is named after the city of Pilsen, just over 50 miles from Prague. But, what do you do when you’re surrounded by beer, but craving a glass of wine? Fear not wine lovers, there is plenty on tap for too. 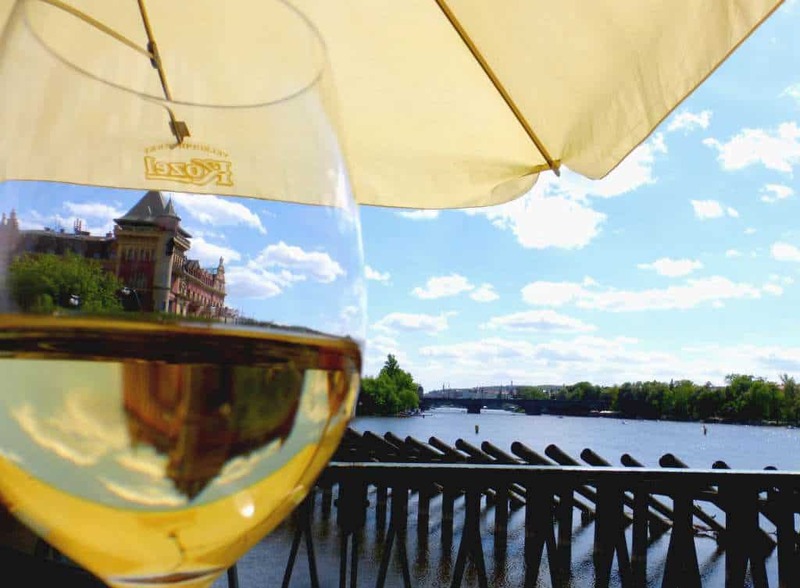 Here’s our wine survivors guide to your visit to Prague. 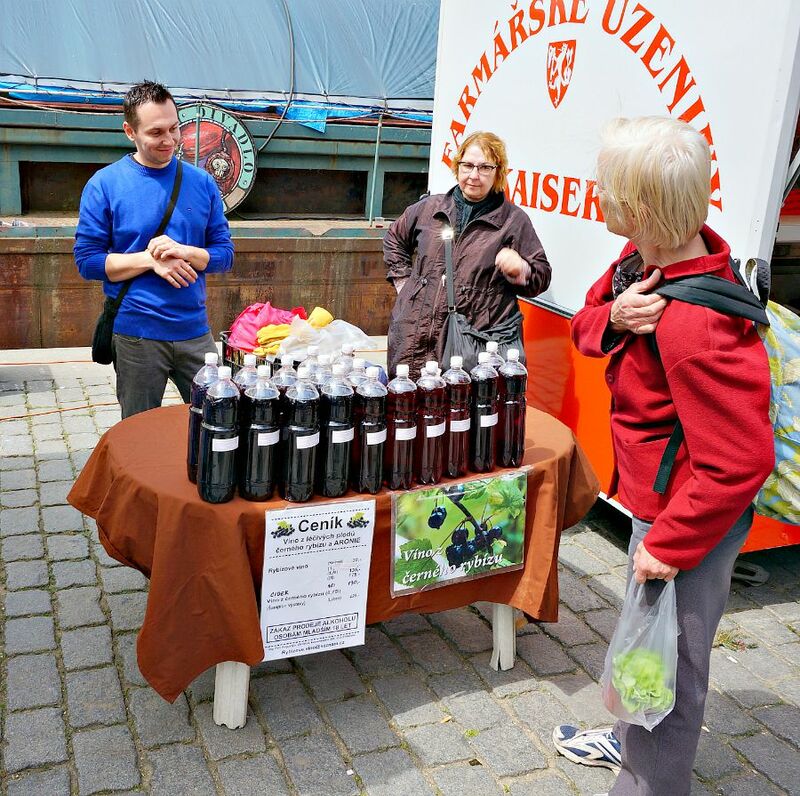 Wine in the Czech Republic is mostly produced in southern Moravia, a region about 150 miles southeast of Prague. The region is responsible for so much of the grape production in the country that Czech wine is usually referred to as Moravian Wine. 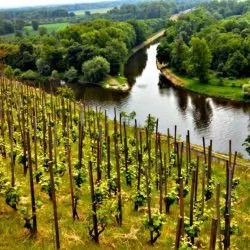 Today, there are a few wineries in Bohemia, closer to Prague: St. Clare’s, St. Wenceslas’ Vineyard, and Grí¶be’s Villa. We took a short train ride to visit the city of Melnik, where grapes have been grown and wine produced for hundreds of years. 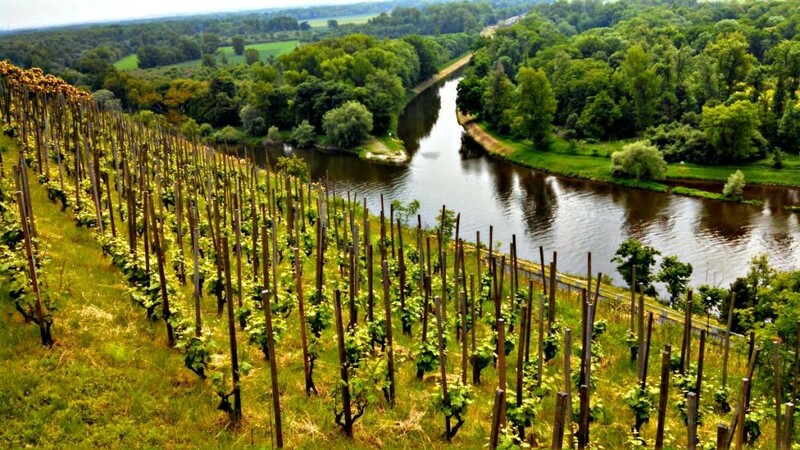 The vineyards are perched on the hills where the rivers, at the base of the castle (which is worth a tour as well). The city has a interesting (and sordid) history involving royalty and wine, and also hosts an annual winemaker’s festival. Monarch – Located in old town, this wine bar (and shop) specializes in Czech wines. 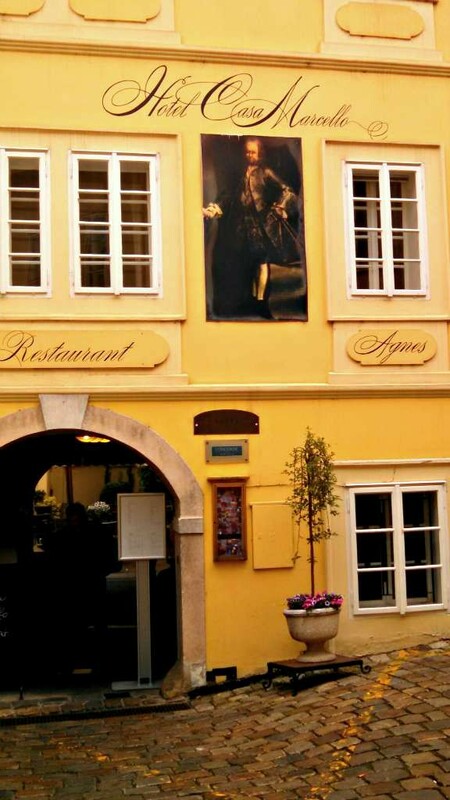 Red Pif – In Praha 1, this wine bar and restaurant has great food as well. Vinograf has three locations in the city, and sports a huge wine list. 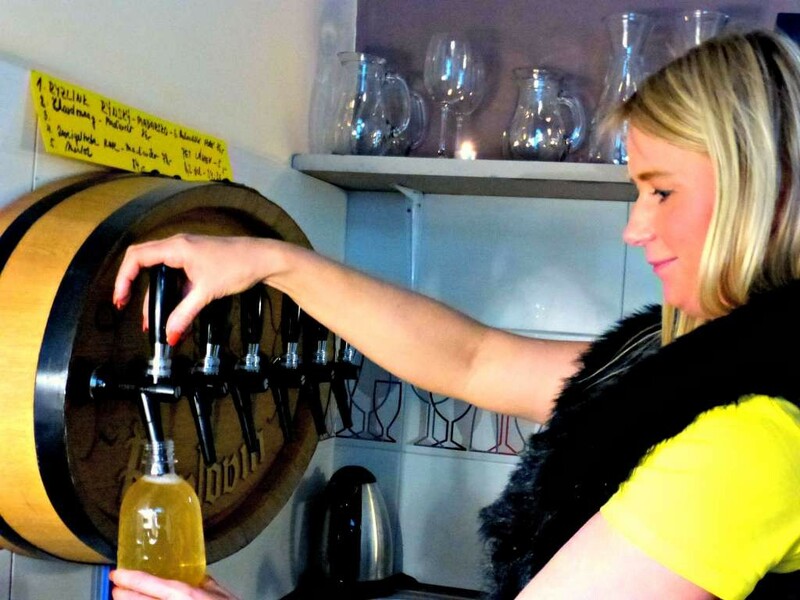 Vinecko 33 – In Praha 2, this bar/restaurant offers wine by the bottle, or by the glass from the cask. The big terrace out front (during the summer) is a plus! 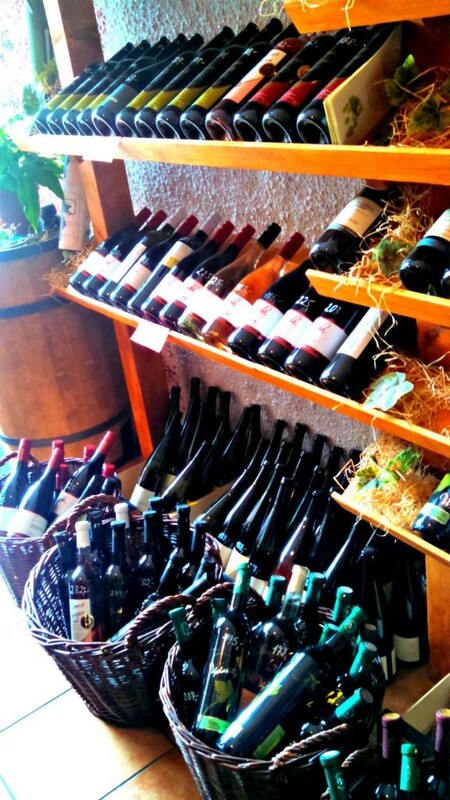 Veltlin – Located in Karlin, this unpretentious wine bar and shop specializes in Czech, Moravian, and Central European wines. Many wine shops have a variety of wines available on tap (maybe taking a clue from the beer makers? ), that you can sample in the shop or take home. You select the your preferred size of plastic bottle (for which you need to pay a deposit), point to a tap, and the shopkeeper will fill up the bottle, even including a handy plastic ring to carry it. You probably aren’t going to find five-star wines at the tap, but you do have the opportunity to taste a sample before committing to a whole (plastic) bottle. Don’t forget to pin or bookmark the post for later! 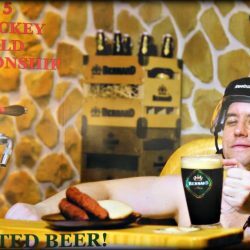 You have probably heard of Prague’s Beer Spas, where you can soak in a hot “beer” tub and pour yourself a glass of the frothy stuff at the same time. So whole idea sounded a bit dubious to me. Luckily there is a more sophisticated option. For the full wine/relaxation experience, try visiting the Hotel Casa Marcello, as we did. The hotel offers a range of wine concept experiences, including wine and massage, wine and sauna, and their bath with natural wine extracts. And no, we weren’t dunked in tub full of wine. This was by far one more civilized, and on of the more lush and memorable wine tastings we have had to date. We were welcomed into the charming hotel, and then led through the curving corridors of the hotel and downstairs to the cellar. I first thought we were headed to a wine cellar for the experience, but instead were ushered into a private room with massage table, comfortable bed, and a wooden whirlpool tub. 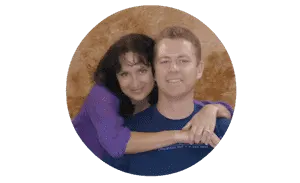 After receiving full aroma therapy massage we soaked in a scented tub and enjoyed a bottle of wine and fresh grapes. The whole experience was so relaxing that we left feeling like we were floating out on a cloud. I doubt the beer spa patrons would say the same. This open air market is bustling with activity each weekend. You buy fresh fruits and vegetables here, along with other food favorites from Prague such as this sauerkraut and noodle dish cooked up in a huge iron skillet. And of course there is also beer. But, without looking too hard, you can also find a few wine vendors in the mix to satisfy your need for the grape. 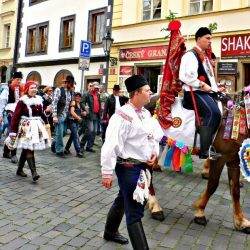 Prague has a huge number of festivals. We went to several ourselves, including a cheesecake festival and a Vietnamese festival. You get the idea that in Prague there is a lot diversity and always reason to celebrate. And if you if it is wine extravaganza that you crave, Prague delivers. Here are a few wine themed festivals to consider during your visit. 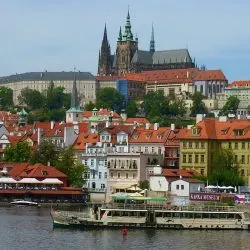 A very special thank you to JayWay Travel, specialists in travel through Eastern and Central Europe, who sponsored our time in Prague and directed us to many of the activities that made our trip so amazing. And also to Hotel Casa Marcello for hosting us for a day in their spa. As always, our opinions remain our own. It looks like you found wine heavan in beertovia. This is key advice for me because I don’t like beer, which the city is so famous for, but I love trying local wines. 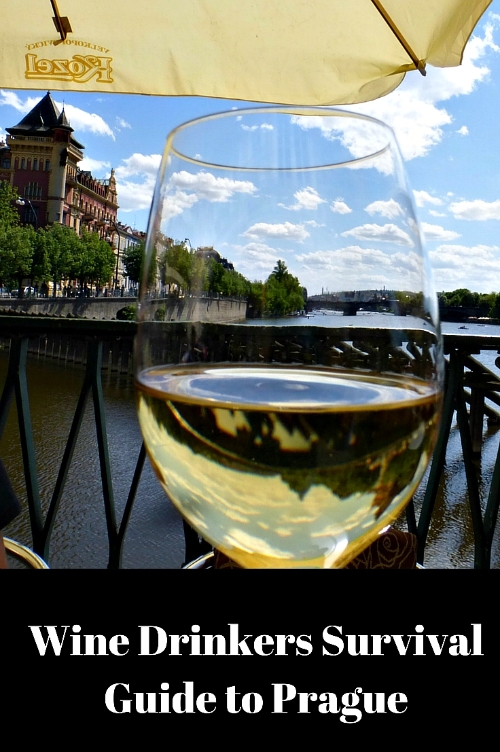 I never thought of Prague as a wine destination but now I can’t wait to explore the scene for myself! I don’t drink wine, but living in California I have spent a good deal of time at wineries! I never realized that prague had so much! the beer culture there seems to be the only takeaway for people. Good to know this though! You had me at wine spa! This looks amazing. I’ve never had Czech wine, but I would love to try it. Thanks for sharing. I’ve been a few times to Prague, but I didn’t know that there were so many places to enjoy a good glass of wine. Good tips for those who don’t like beer much! This is fantastic! Wine spa? Sounds perfect! Will be looking to do MANY of these things when we hit Prague! 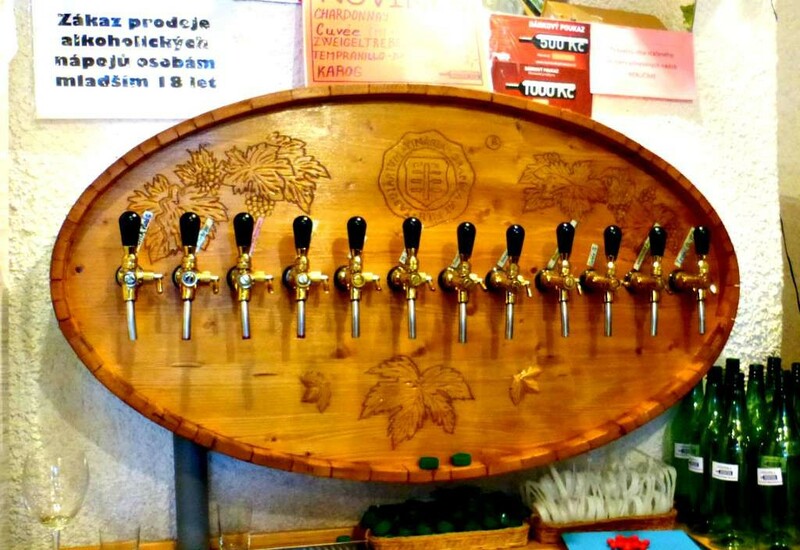 I was afraid I was going to have to give up wine when we go to Prague since they’re really into beer. Thank you for showing me that there is more to the city than hops! I’m definitely booking that relaxing spa because it would be incredible to sit there and polish off a bottle.. err, glass of wine. I would like to invite you to our shop with French wine, cheese, delicatesse and vinoteque in one, named ChÃ¢teau Å afaÅ™Ã­kova. We are located at Å afaÅ™Ã­kova 18, Prague 2. Just 10 minutes walking distance from Wenceslas Square. We are specialized exclusively in France products, which are directly imported from France. Apart of 100 different wines we offer you wide range of cheese, jams, sweets and meat products. Staying at our place you can enjoy excellent wines by glass according to the current offer. Also we can prepare for you cheese plates, sliced saucisson sec, as well as a baguette with olive oil. We are a family business with a very pleasant atmosphere and friendly service at your disposal. If you like we can organize a birthday celebrations, private event, or wine tasting. Also, we offer catering service at your place having a big experience from organizing weddings and food festivals where you can find us regularly. We are looking forward to having you in our shop!